Golf Investments specialize in front line golf properties however you can always find the type of properties that you look for. Searching for a small comfortable house or a luxury villa, front line beach or with staggering views, we will find the right home or investment for your real estate needs. If you do not find what you are looking for, please contact us, and we help you find your new property. 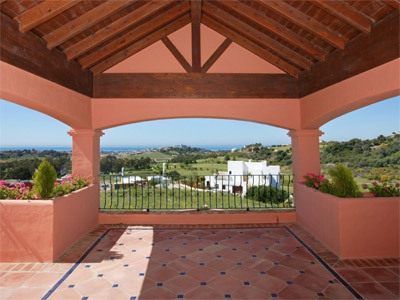 Browse our listings, feel safe and enjoy our sunny Spanish homes. 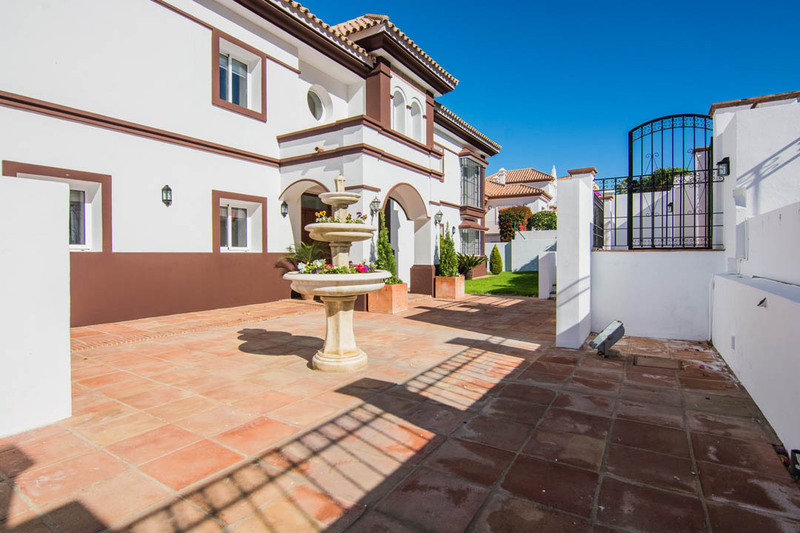 If you are seeking a truly exceptional house, which is competitively priced and oozing both charm and character, then please arrange to view this stunning villa. 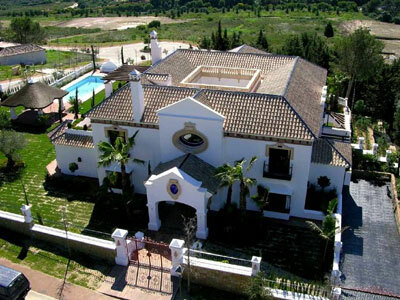 Detached Villa, La Cala Golf, Costa del Sol. 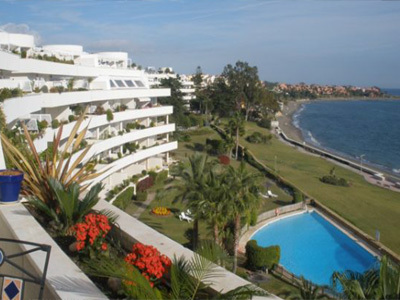 Nice east facing townhouse situated in Monte Biarritz , close to Estepona, this property has a community garden and swimming pool. East facing and located within easy access to the coast road in a quiet, pleasant and child friendly location. 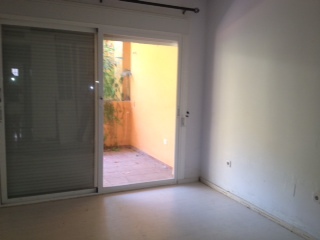 The covered patio/terrace on the ground floor is perfect for furnishing all year round. 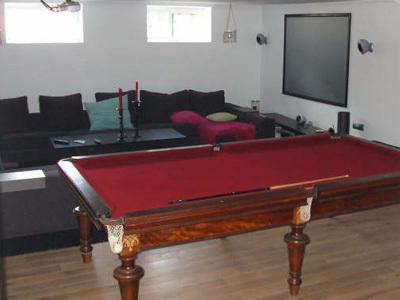 This stylish decorated townhouse also has a garden, car port, game room and laundry room. 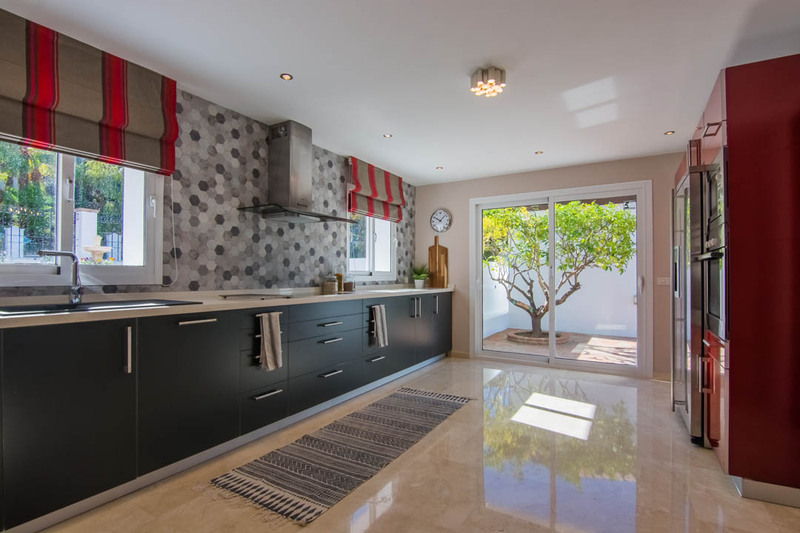 The property is available furnished (including a hand made pool table, Bosch laundy machine and dryer, two LCD-TV 42 and 37 inch, Skybox etc, etc) or unfurnished. 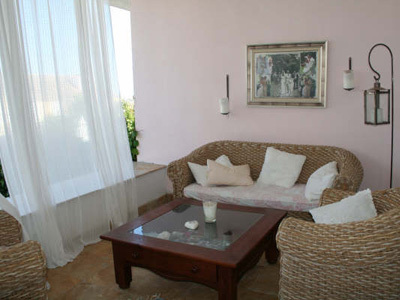 2 bedrooms, 2 bathrooms and 2 terraces apartment in a gated community with 24H security. 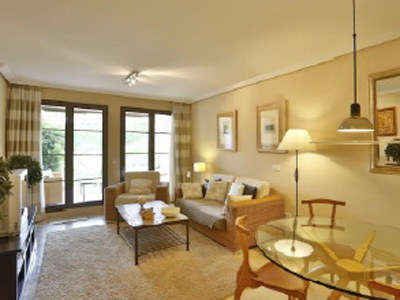 110 square meters, Living/dining room with fire place. Fully equipped kitchen with patio for laundry. Community pool and gardens. Garage and storage. 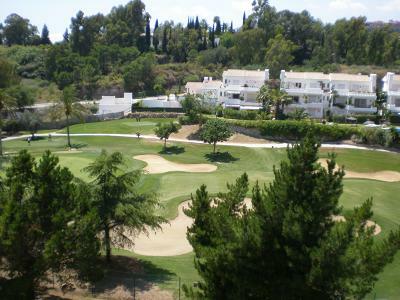 Bright west facing two bedroom apartment located on La Quinta golf course offered at bargain price. 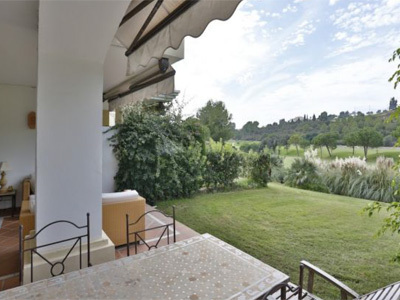 This flat is a great holiday flat for any golfer that wants to be in the golf valley only minutes away from all amenities. 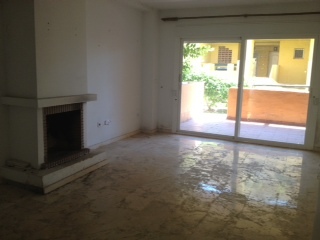 In need of some renovation and some kitchen appliances. 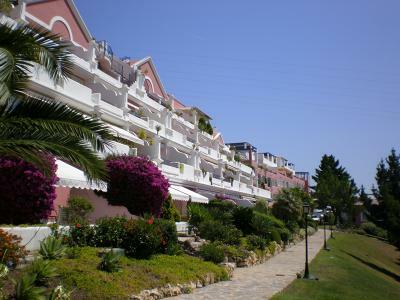 Furthermore this flat is not furnished, but offers, beige marble floors, A/C pre inst., 2 bed, 2 bathrooms, alarm, parking, community swimmingpool and is located in a closed front line golf community. Golf front line holiday flat in La Quinta. 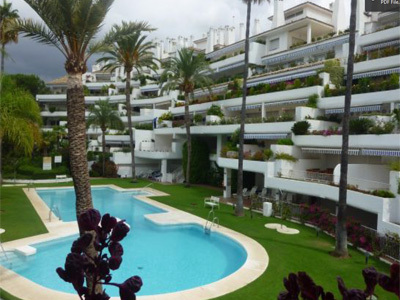 Magnificent duplex penthouse situated frontline beach, in one of the most secured gated communities, close to various five stars hotels. 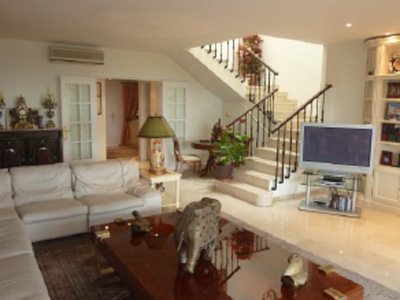 This penthouse is in a prime location with stunning views of the Mediterranean Sea and Gibraltar right in front of the apartment. 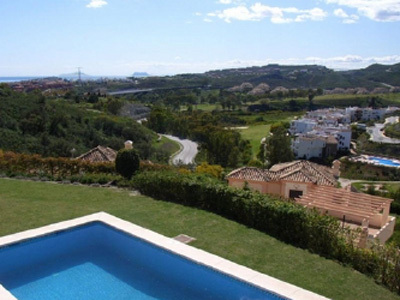 Elegant villa located in the hills of San Pedro de Alcantara.